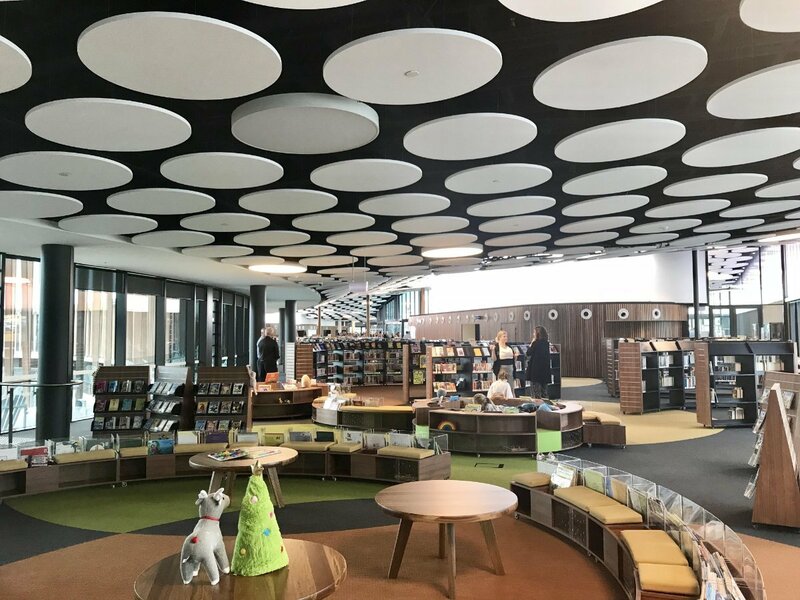 800 individual sounscape ceiling baffles “DOS” to man library area. 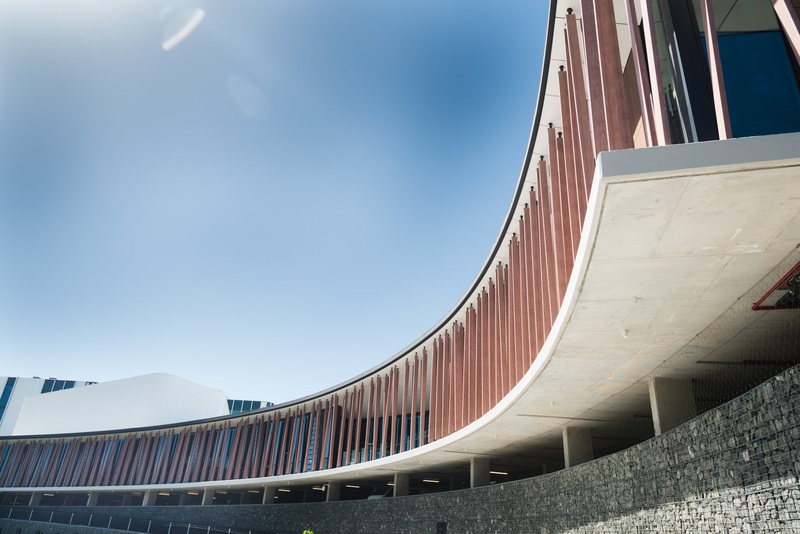 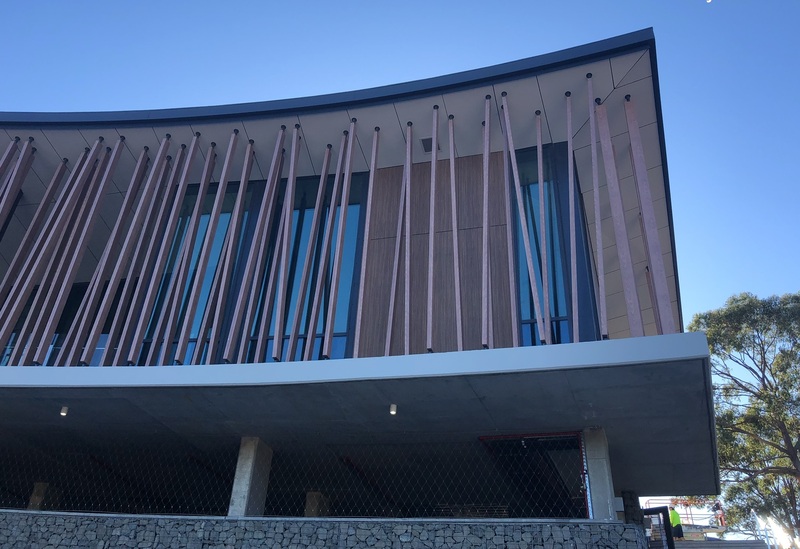 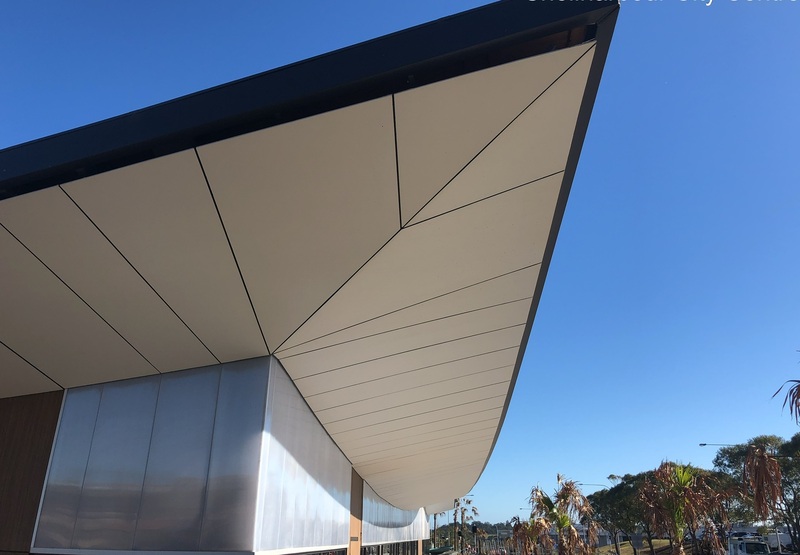 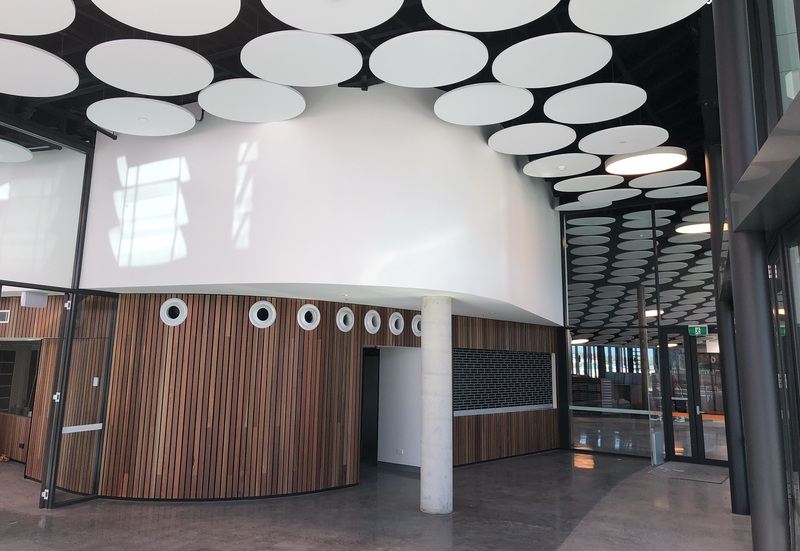 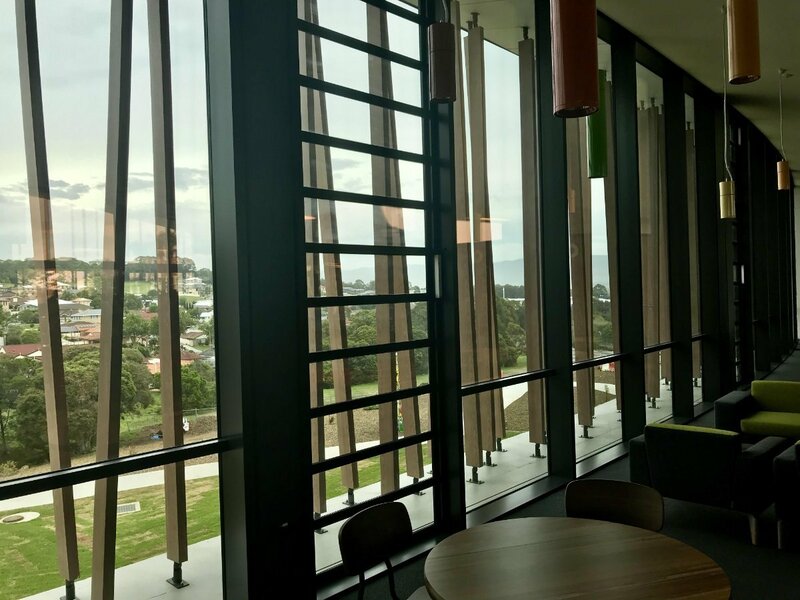 Interior Works has been contracted to complete the ceilings, partitions, feature timber works, external framework and FC linings to the Shellharbour Civic Centre. 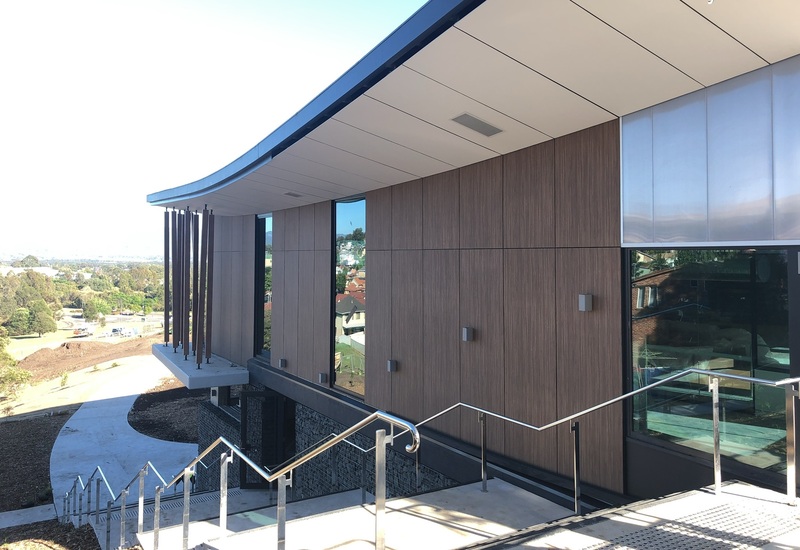 The prospect is a 5 star greenstar project which will be a significant structure in the Shellharbour region. 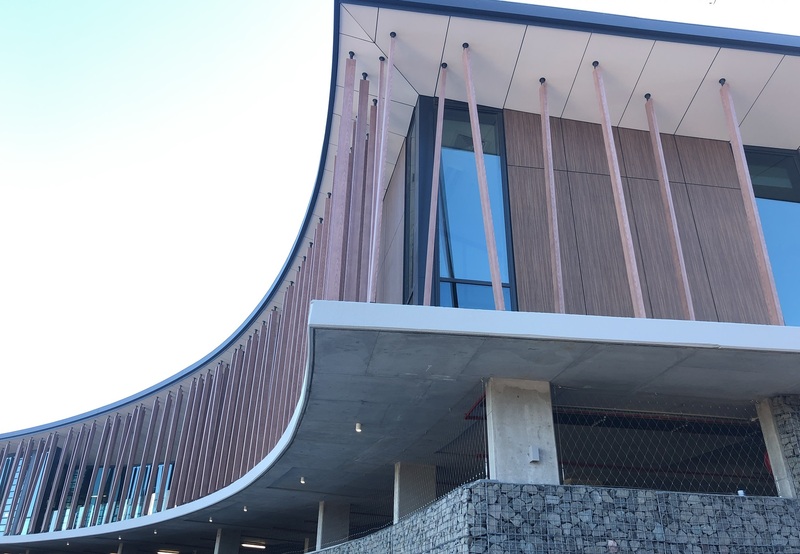 Works include a new 3 level Administration building with 2 basement levels, a plant room level plus library and auditorium.